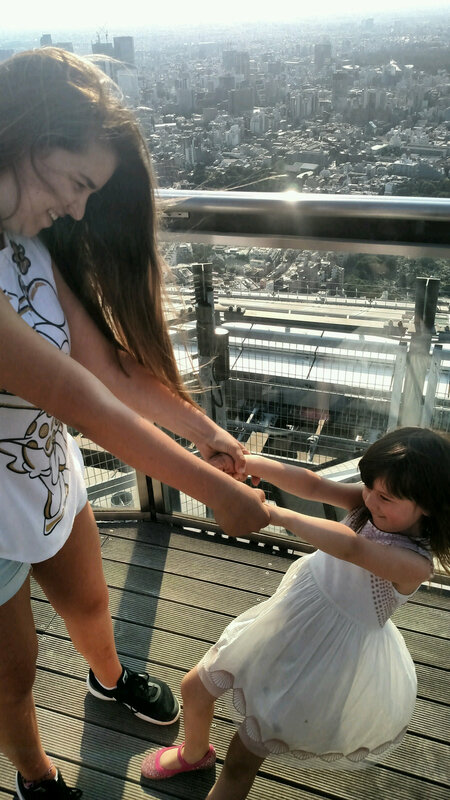 Sunday Family Funday at Mori Tower at Roppongi Hills! After our ramen lunch today we all headed out to Roppongi hills for a little sight seeing! It is the office and shopping complex where Uncle Kent works. 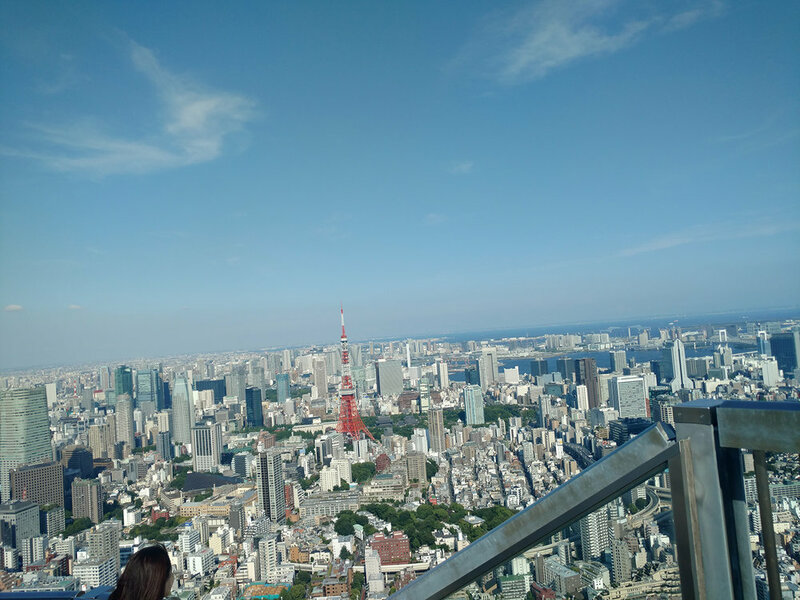 We went all the way to the top of the roof to look out over Tokyo. The view was amazing! We took a ton of pictures! We even got free ice cream on the observatory deck! After that we went and visited the Mori Art Gallery, which was all about Japanese architecture.